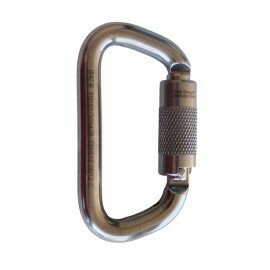 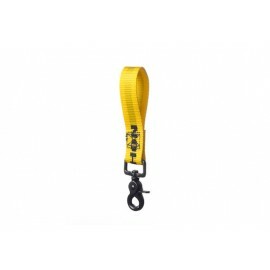 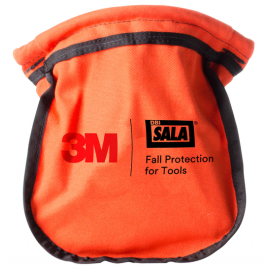 3M helps provide safety solutions and personal protective equipment (PPE) to those responsible for the safety and security of workers at height with reliable fall arrest equipment including safety harnesses, self retracting lanyards, self retracting lifelines, belts, anchor points, confined space, rescue and descent, and fall protection kits. 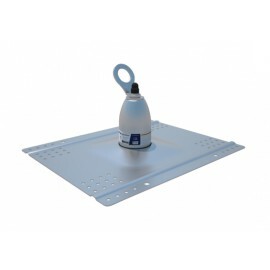 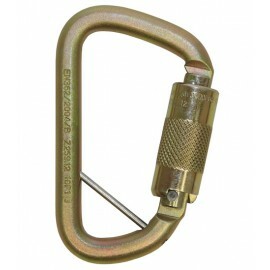 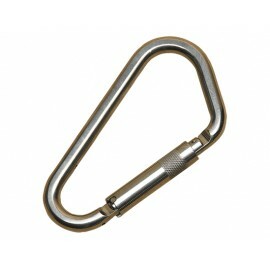 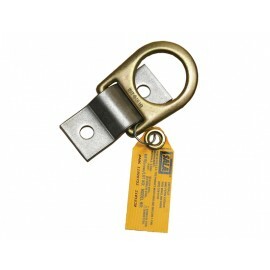 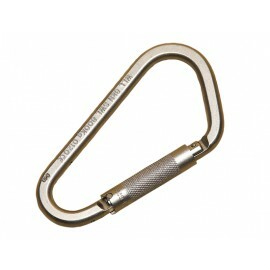 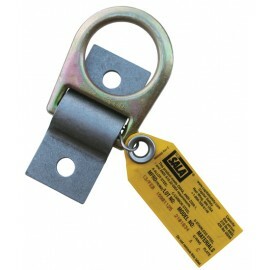 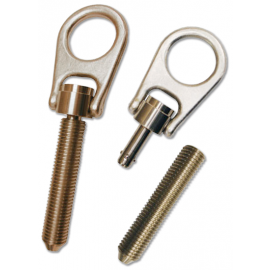 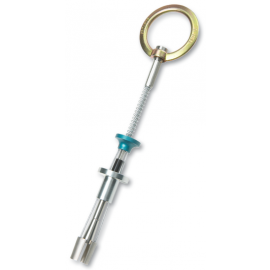 Dependable products, focused support, quality fall protection. 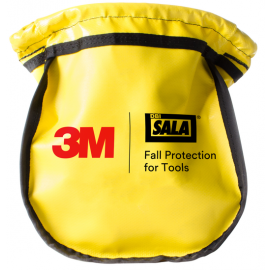 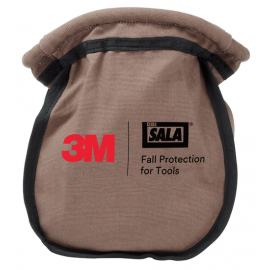 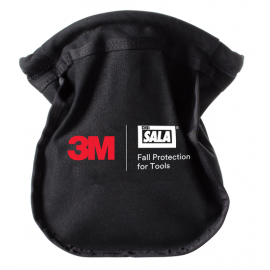 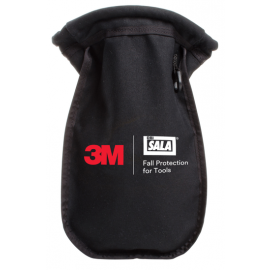 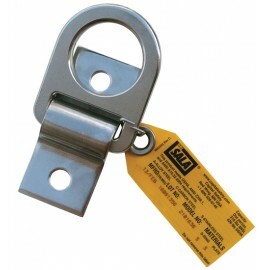 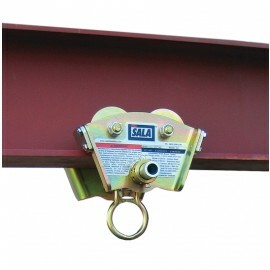 3M Fall Protection recently acquired Capital Safety, which includes the brands DBI-Sala and Protecta fall protection.